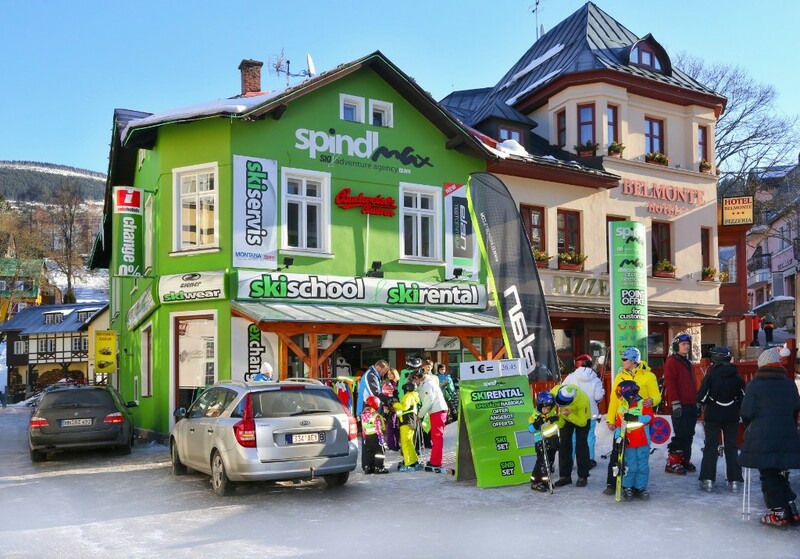 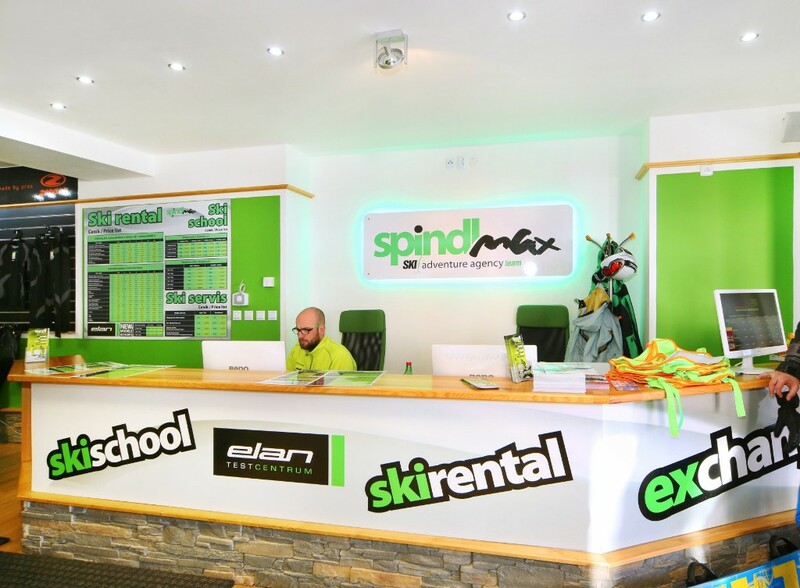 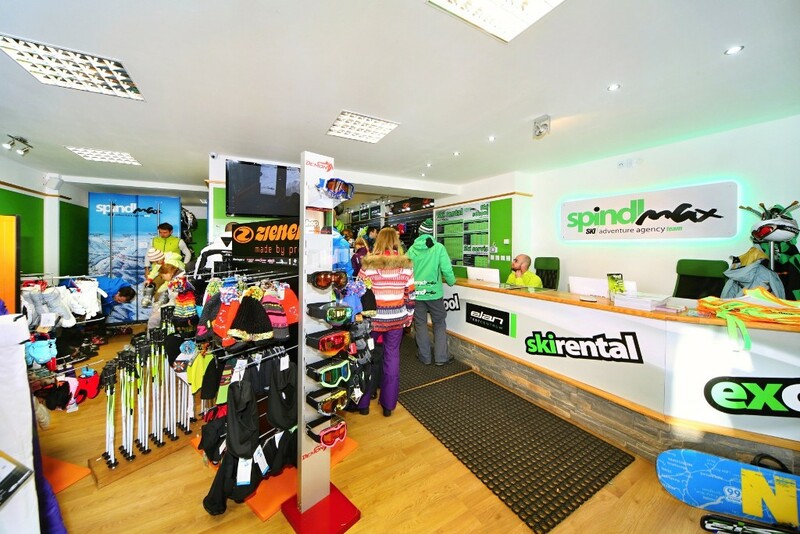 Come on your winter holiday comfortably and rent ski as well as snowboard equipment in Spindleruv Mlyn. 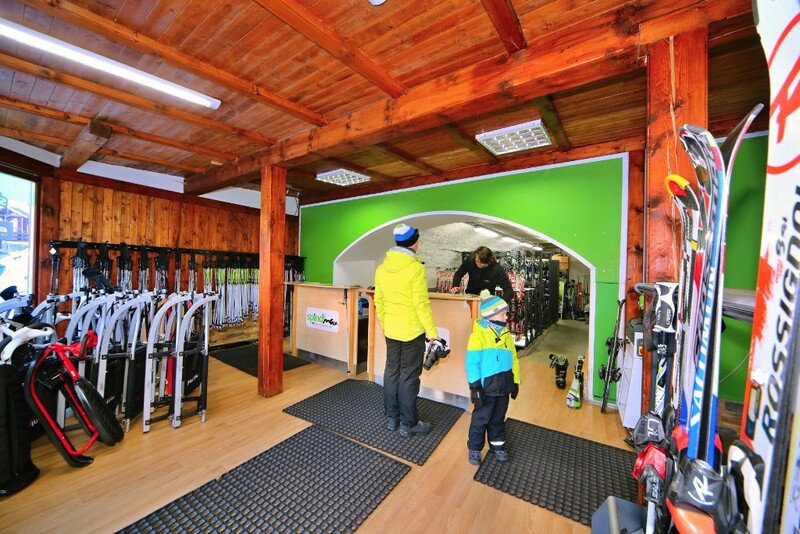 Did you forget your poles or ski boots? 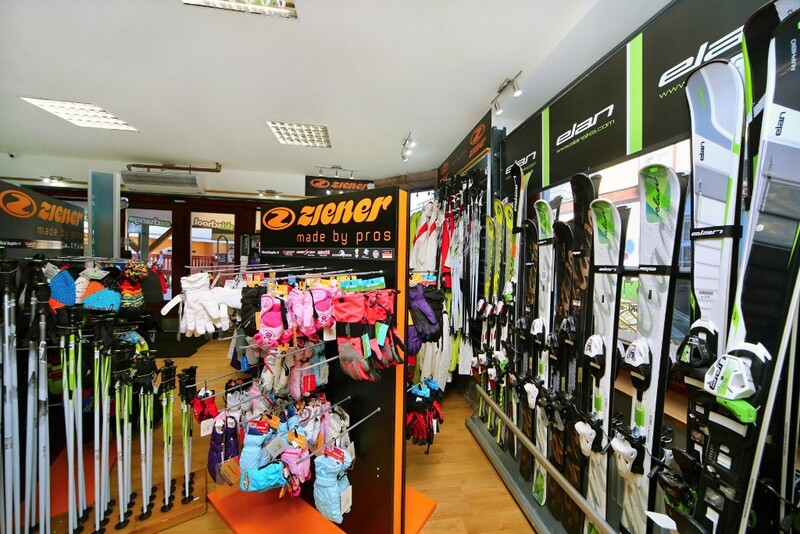 Even with that, we will help you. 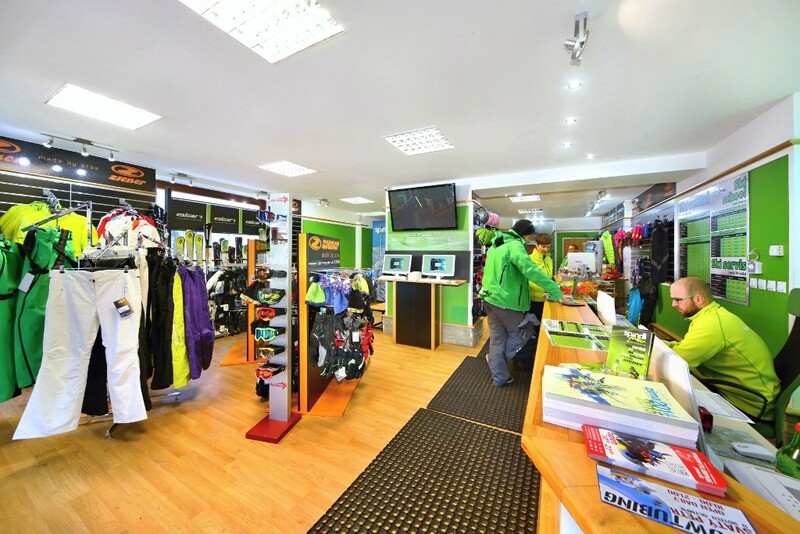 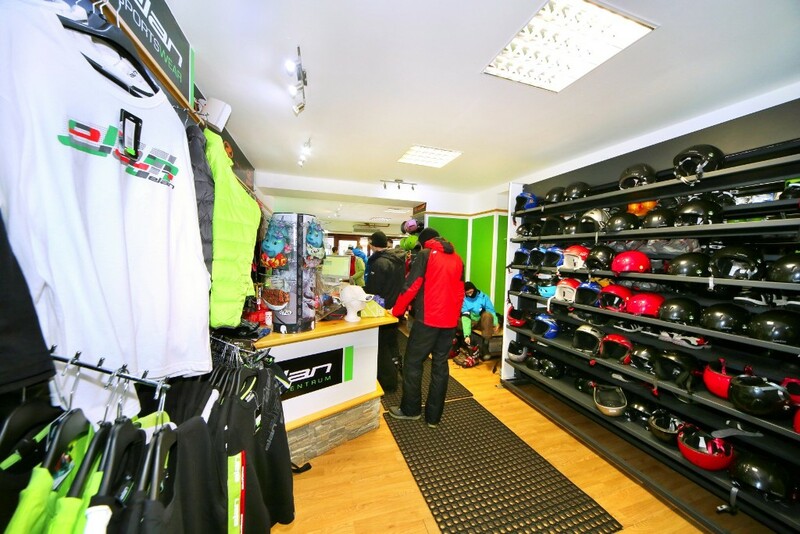 We offer: ski, snowboard and cross country sets, as well as a separate part of sports equipment. 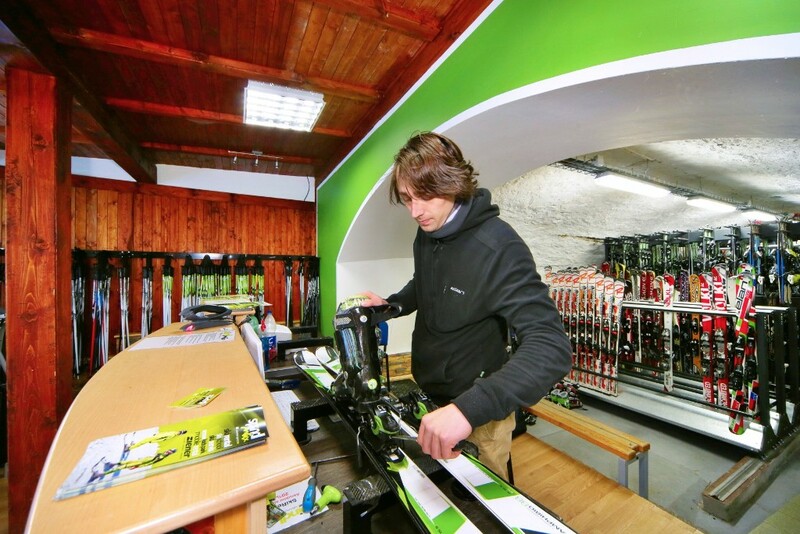 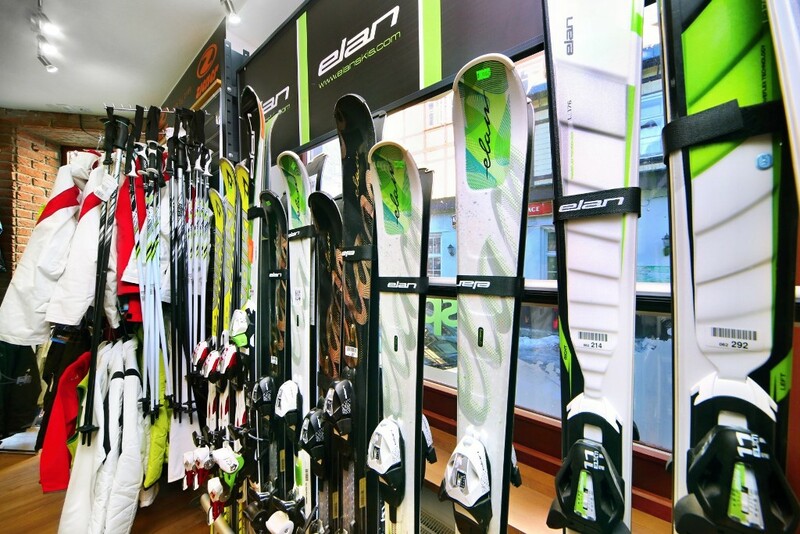 You can rent ski equipment and try the following brands: Atomic, Elan, Salomon, Völkl and for snowboard fans we have prepared equipment: Burton, Salomon or Elan.